Events Archives - who is nicka smith? Woot! It’s Our 93rd Official Commemoration of Black History! 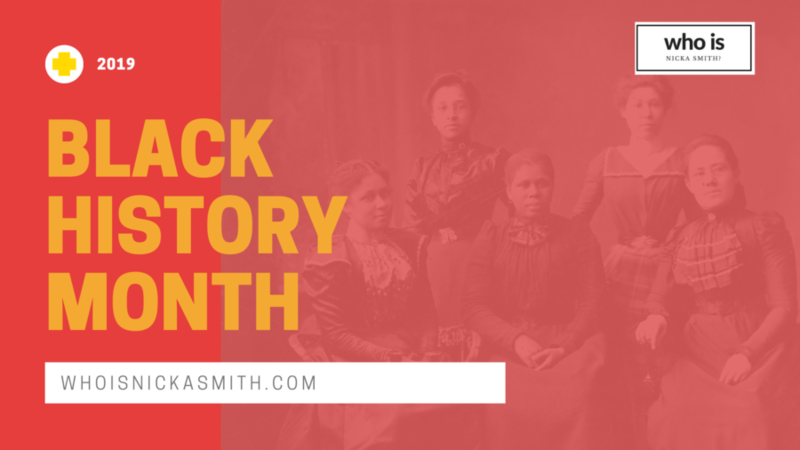 From television to the web, there are a bunch of ways you can celebrate Black History Month. Get your fill of facts and more during February 2019! 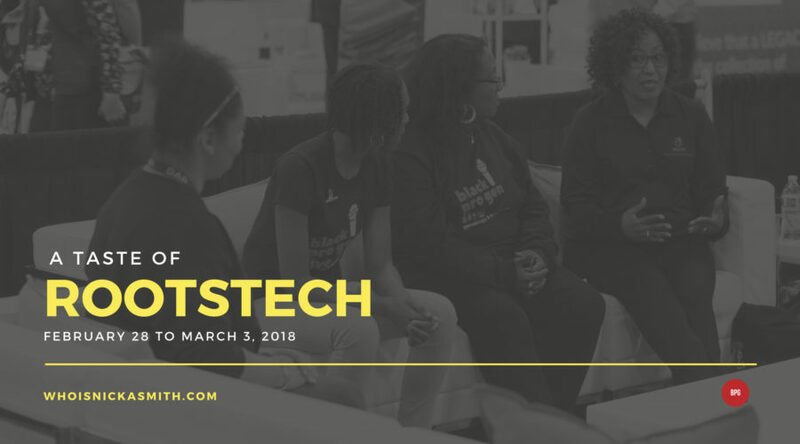 BlackProGen LIVE represented at RootsTech 2018. Take a look inside the conference through our lens! We came. We saw. We conquered. 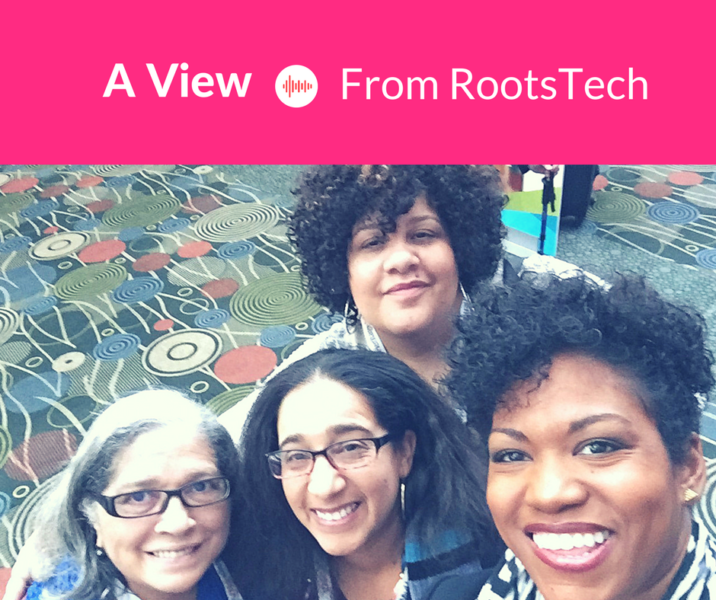 My recap as a speaker and attendee at the largest genealogy conference in the world.